Kindly note that we do not accept reservations for drinks. Shochu Lounge operates an over 21 years old policy and tables in Shochu Lounge are reserved for dining only. ROKA is a meeting place where food and drinks are shared with friends (ro) and heat, warmth and an all-embracing energy surround (ka). 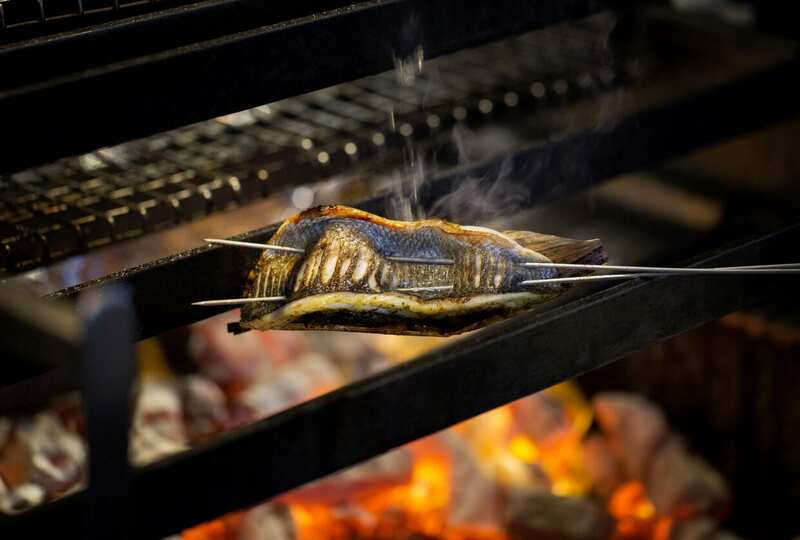 The principle cuisine is from the Robata grill, which originates from the fishermen of the northern coastal waters off Japan, who would cook the fish on the boats with different charcoals and share the bounty with one another using their oars.